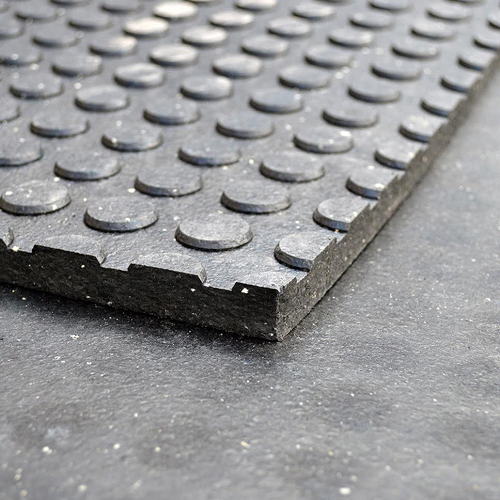 Insulate your horses' hoofs and legs from the cold ground with these 4' x 6', 3/4" thick, recycled vulcanized rubber mats. 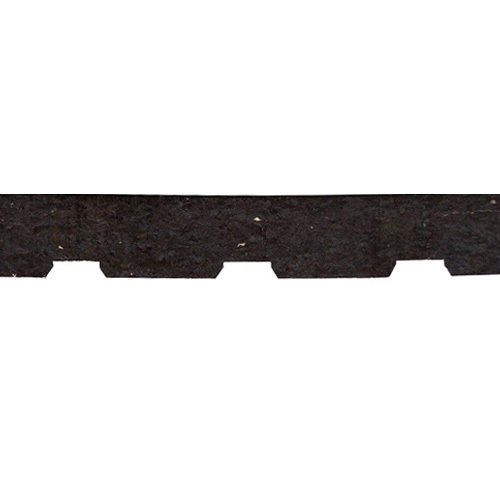 They feature straight edges for easy installation and a textured non-absorbent surface. Brand New First Run Mats, No Seconds! 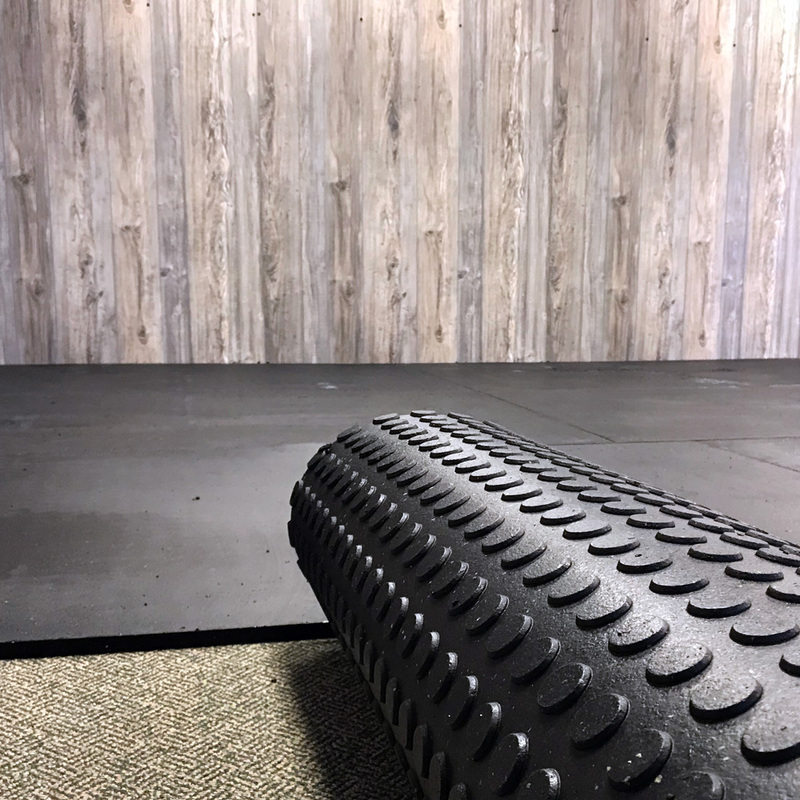 Mats must be purchased in full skids (25 mats per skid) to receive $32.95 price per mat. Individual mats are $29.99 each. Cash or check only for this special price. If you choose to pay by card, there will be a 3% credit fee charged to your card. Comfort and traction are very important elements in your equine stable. A horse must feel comfortable in their own stall; that's where they live. 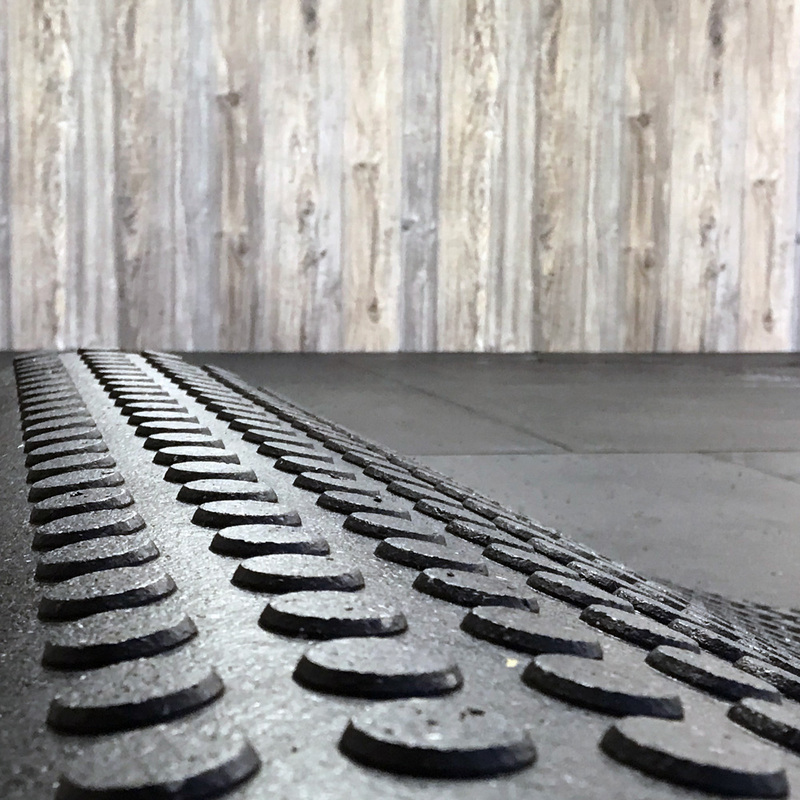 These rubber stall mats help make a horse feel right at home. They also control the urine with their non-absorbent surface. These stall mats have been specifically engineered for the equine industry and come with a 10-Year limited mfg. warranty. Installation: Clean stall thoroughly. Make sure it is as level as possible. 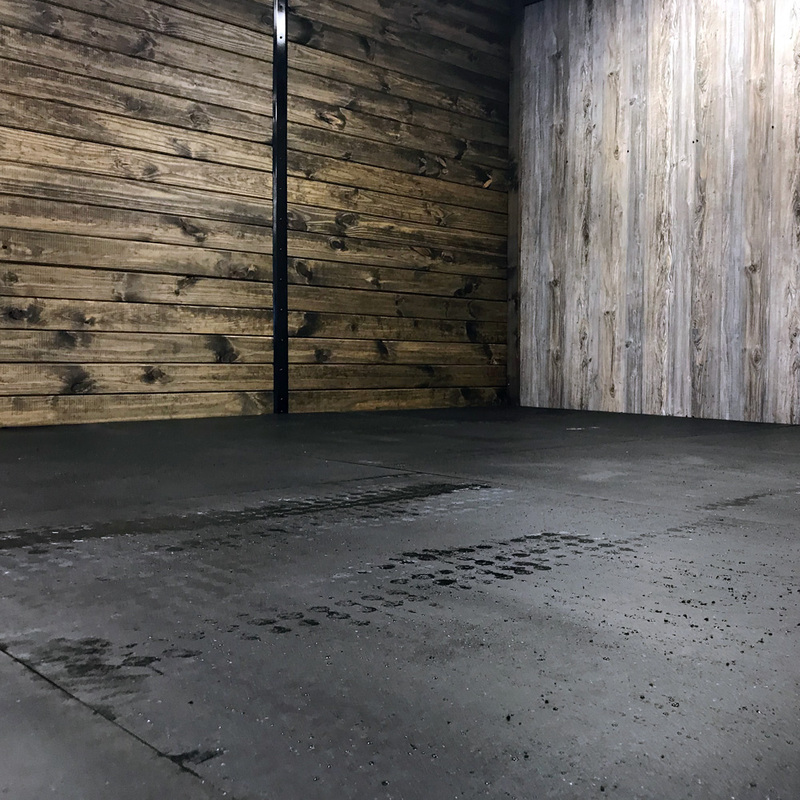 This will ensure that the mats will lie flat and make for easy cleaning. Measure the stall and decide on the best fitting pattern for the stall that requires the least amount of cutting. Bring the mats in the stall one at a time. Measure the uncovered area and use some chalk to write on the stall mats. Cut to fit with a sharp utility knife. If you choose to pay by card, there will be a 3% credit fee charged to your card. Shipping: This item ships via freight carrier. Contact one of our account representatives for a shipping quote. FOB from Swanton, OH.